That’s some serious fandom right there. 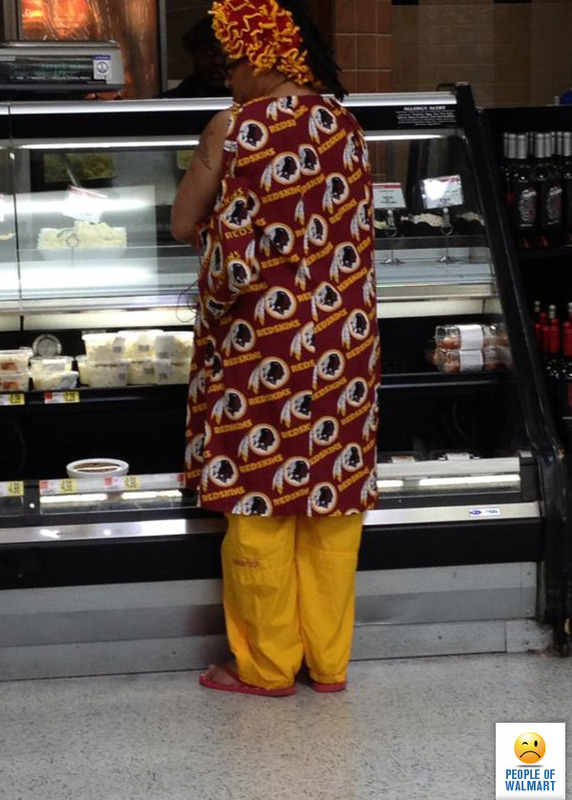 You’d look ridiculous even if the Redskins were actually good. There’s something hypocritical and/or ironic here, but I’m too tired to think about it.